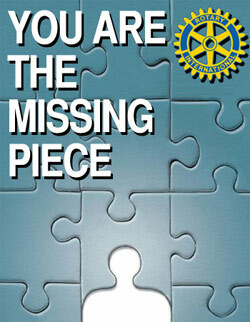 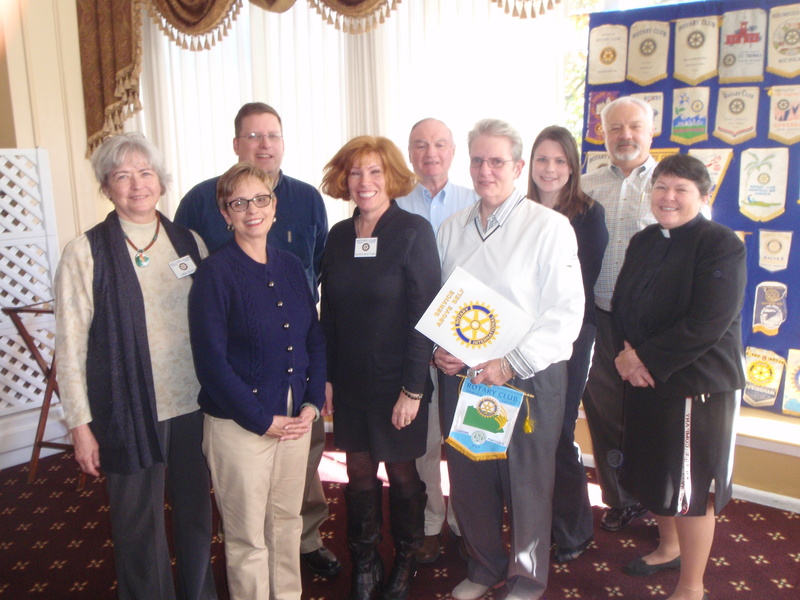 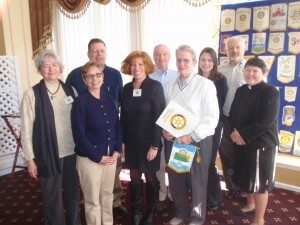 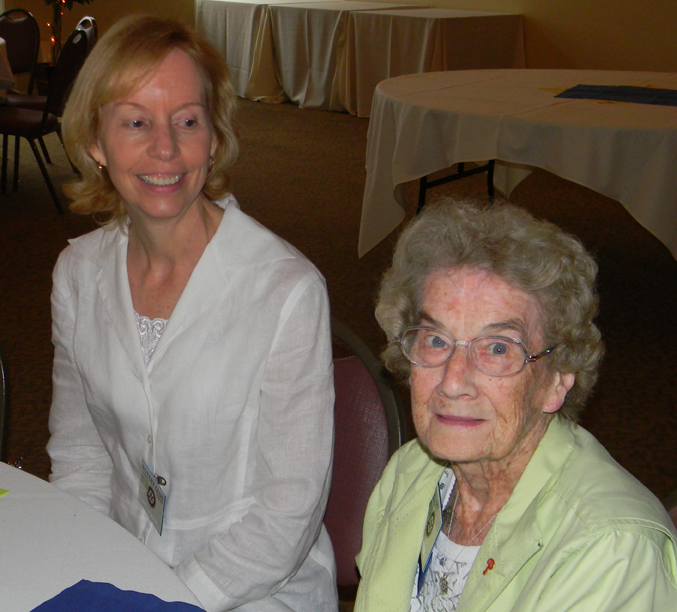 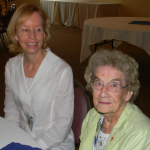 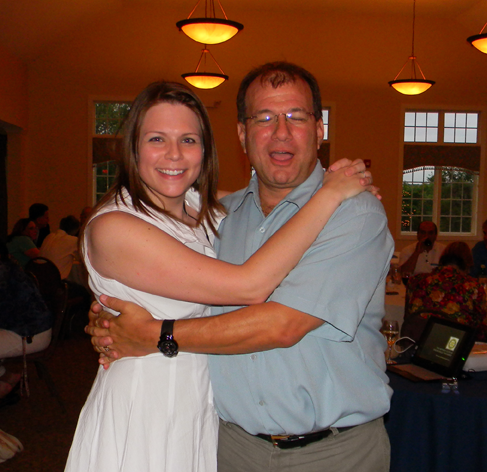 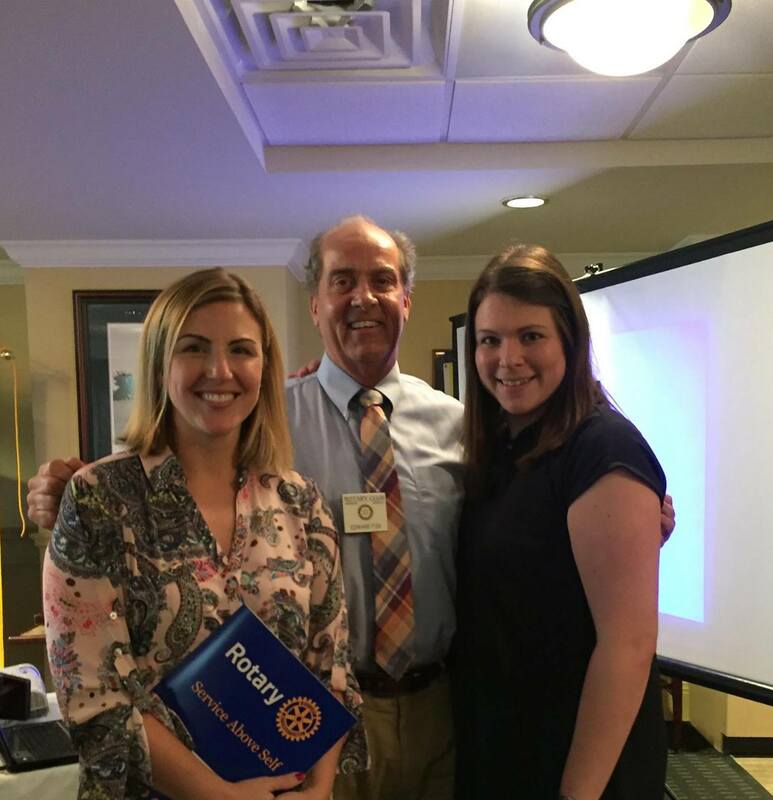 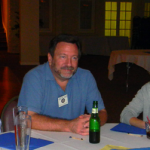 Welcome Lori Fox – Our Newest Rotary Club Member! 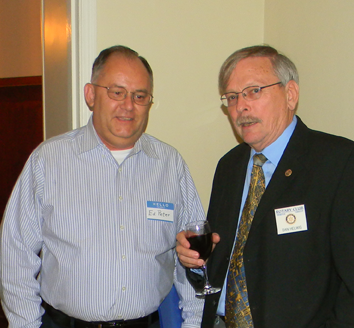 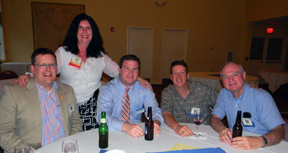 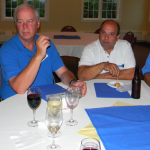 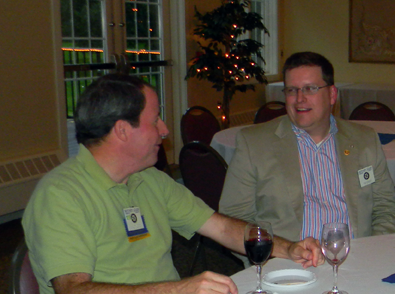 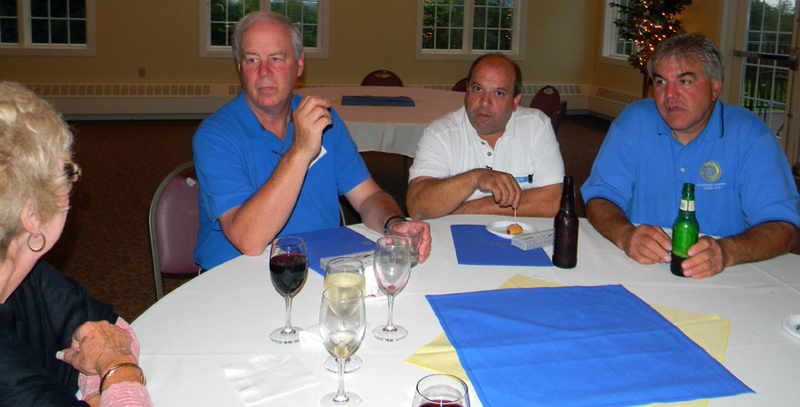 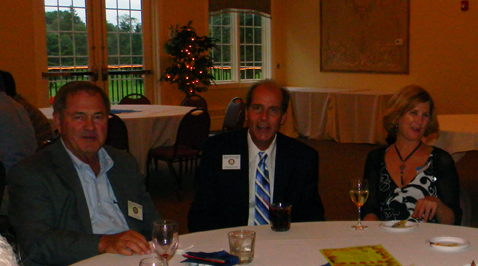 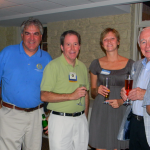 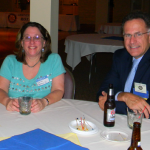 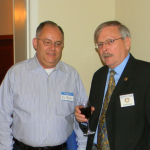 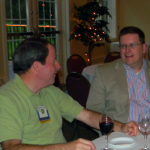 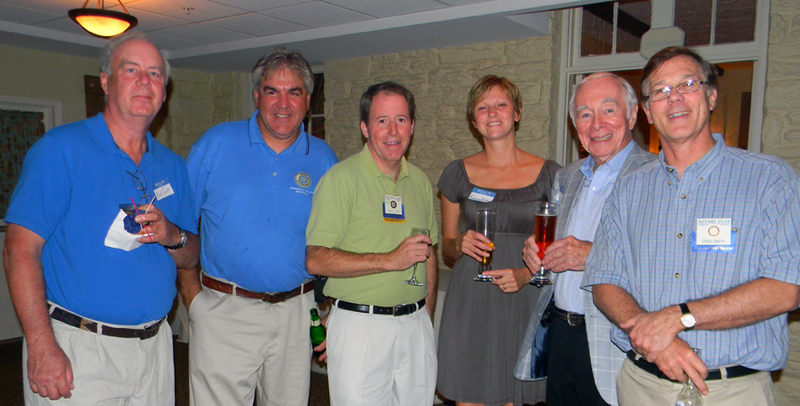 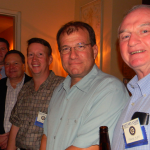 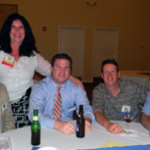 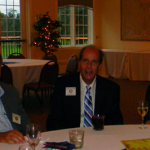 Springfield Township Rotarians welcomed new member Lori Fox of Allied Mortgage to the Club this week. 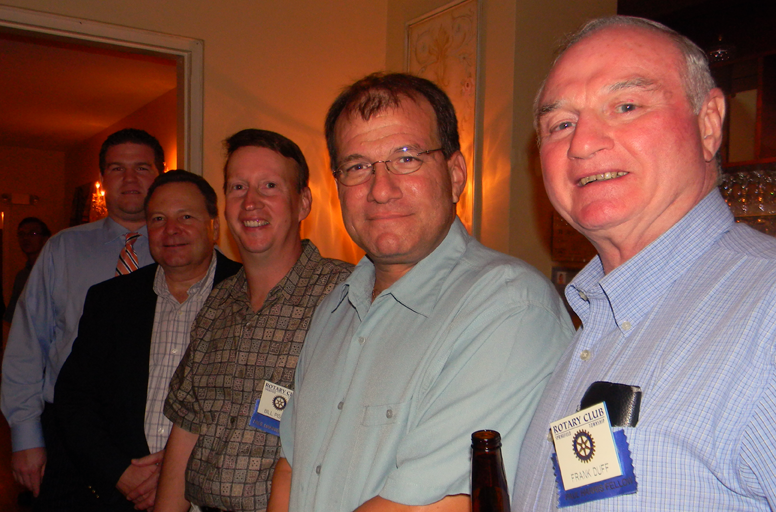 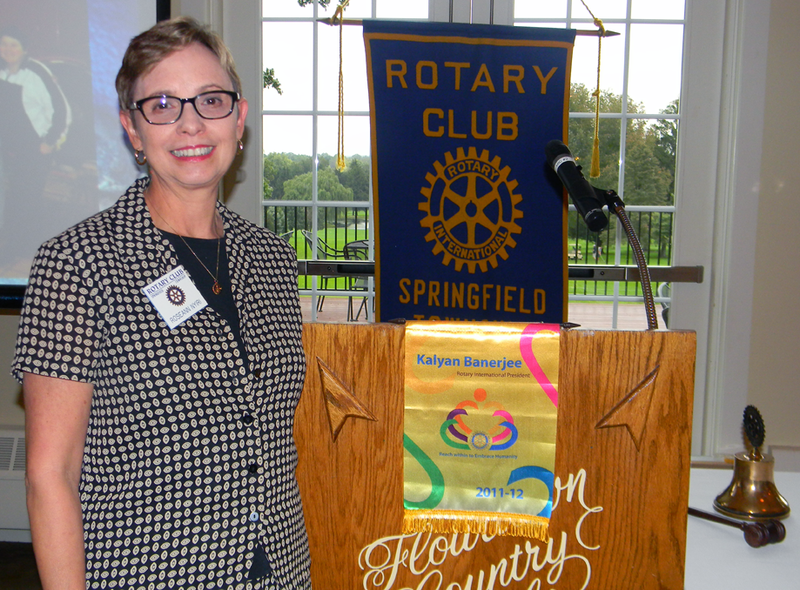 Fox was sponsored by Rotarian Dianna Gallen of BQ Basement Systems. 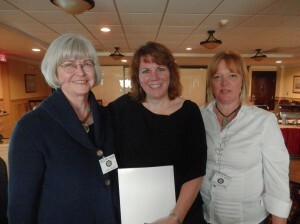 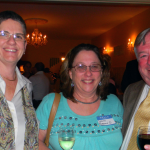 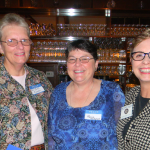 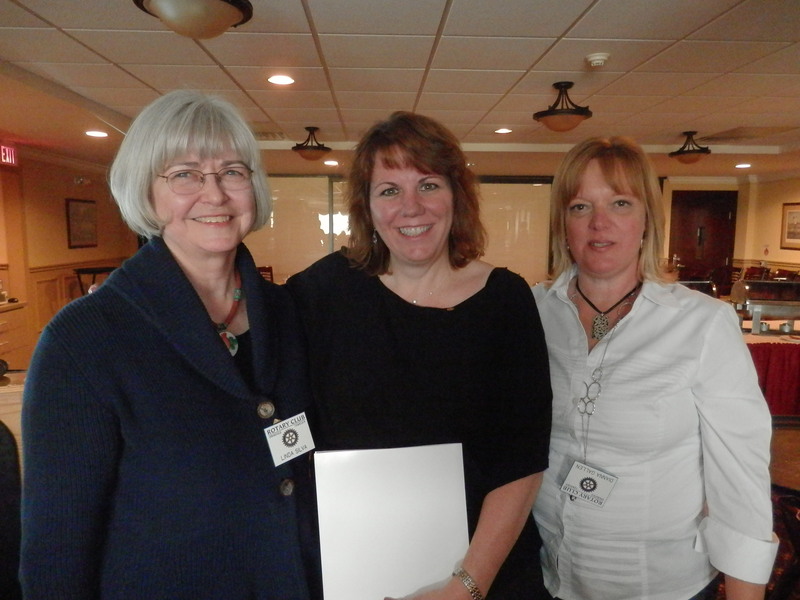 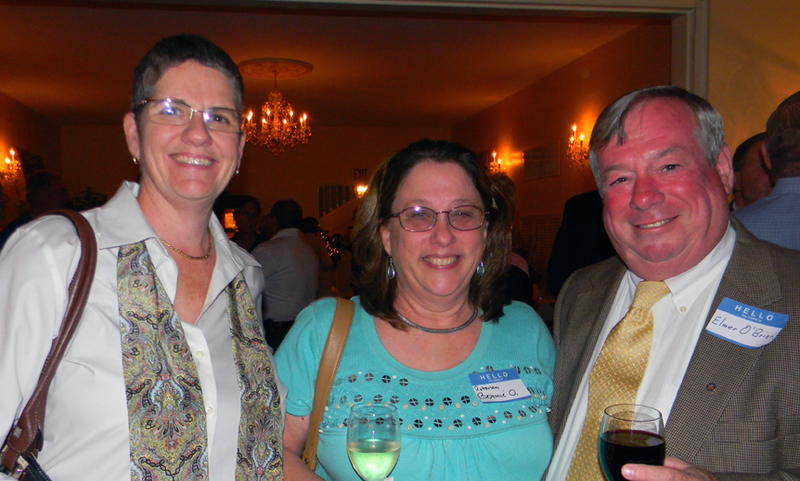 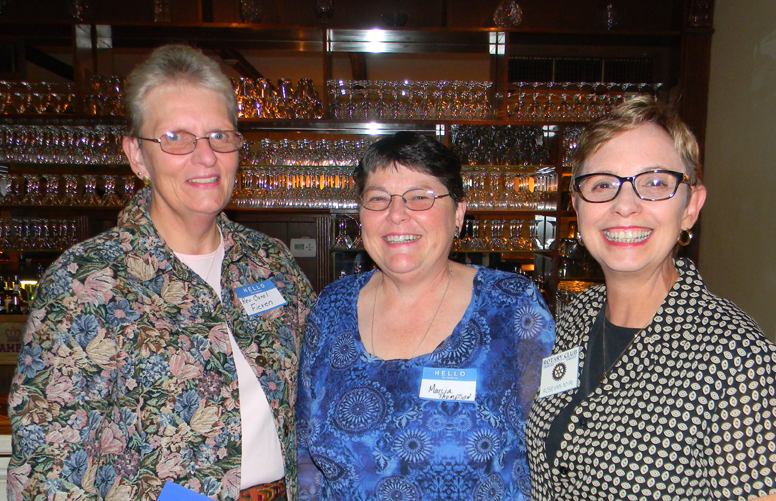 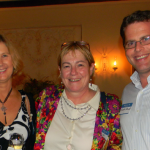 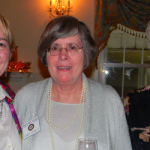 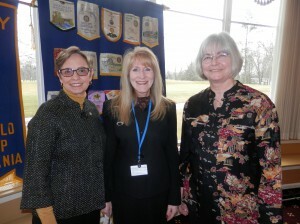 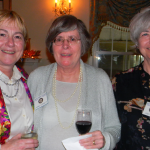 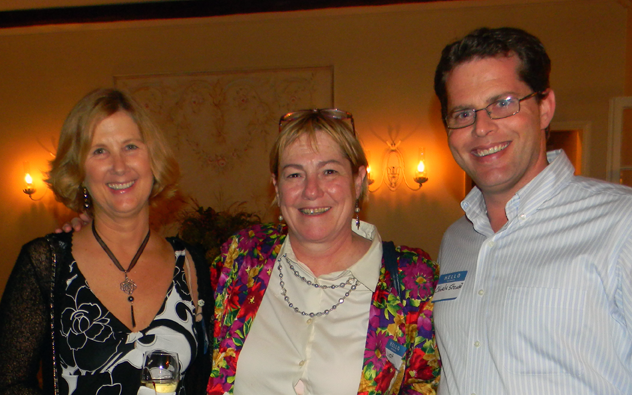 Pictured Left to Right: President Linda Silva, Rotarians Lori Fox and Dianna Gallen. 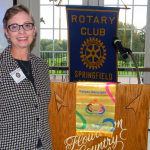 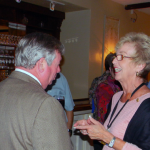 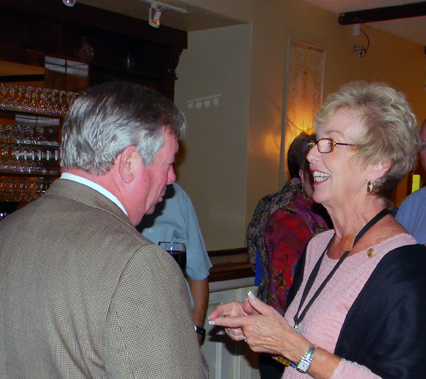 Springfield Township Rotary Club had a warm welcome to their newest Rotarian, Superintendent of the Springfield School District, Dr.Nancy Hacker. 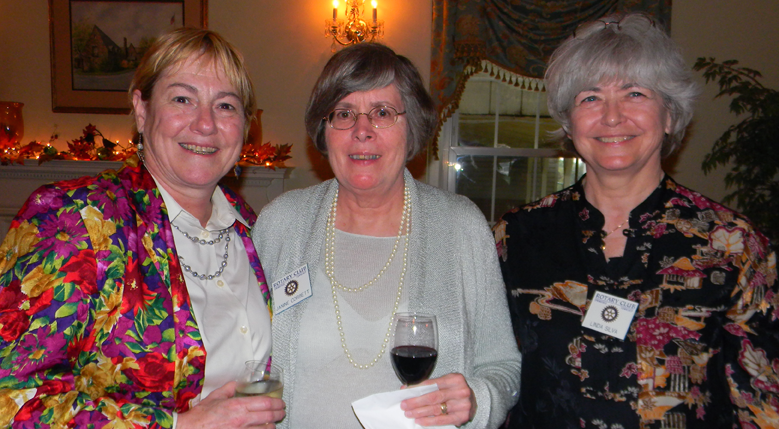 Pictured Left to Right, Sponsoring Rotarian and Past President and Past Superintendent, Roseann Nyiri, Dr. Nancy Hacker, and Rotary President Linda Silva. 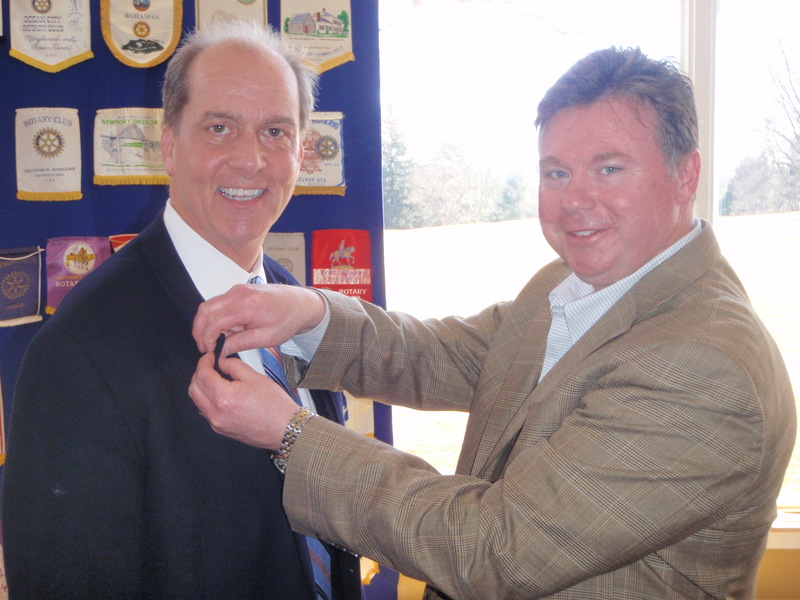 Edward Fox, a local attorney and Planning Board Member for Springfield Township, receives his membership pin from fellow attorney and Township Commissioner, Jim Dailey. 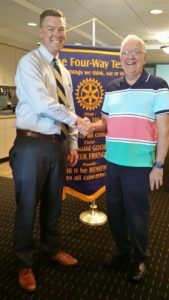 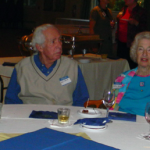 Fox was inducted into the Rotary Club during a March 2010 meeting and will join his fellow Rotarian in community service projects.